Mumbai has been one of the most popular residential hubs in the country, due to its enriched social infrastructure and commercial importance. In recent years, the demand for property in Savrolli Mumbai has increased manifold and investors from various parts of the country are interested in buying property in this region. You can go for 2, 3 and 4 BHK apartments in the region and live up to your housing dreams. The apartments come with a wide range of amenities, and people with a fascination for green living facilities will enjoy the lifestyle in the residential complexes. The projects in Savrolli are known for their location advantages. As they are centrally located, the residents get fast access to the important places around the complex. 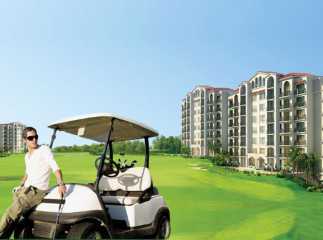 The residential complex offers luxury amenities, including swimming pool, gym, jogging tracks, cycling tracks, tennis court, clubhouse, and a lot more. Investors and homeowners willing to buy properties in Savrolli should make their investment now.